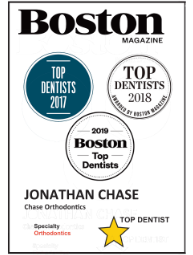 "Dr Chase is an awesome down to earth professional orthodontist and I highly recommend him to anyone who is looking to have a great smile. He is always up beat and a pleasure to speak with. 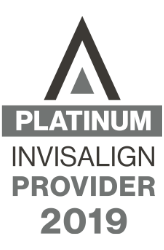 He is always on time with appointments and the staff is very courteous to all customers. I have seen him since I was a teenager getting braces and now in my late twenties to maintain my perfect smile thanks to Dr. Chase."